It's just a matter of months now until the Duke and Duchess of Sussex welcome their first baby, and rumours are swirling about all aspects of the new royal's arrival into the world. And now one suggestion is that Meghan may be following in her sister-in-law Catherine’s footsteps when it comes to where she gives birth. The Daily Telegraph has reported that a source revealed that staff at the exclusive Lindo Wing at St Mary’s Hospital in London have been asked not to take holiday in April, when Meghan’s baby is due. The wing is where the Duchess of Cambridge also chose to have her children. The source claimed, ”Staff at the Lindo Wing have been asked not to take holiday in April. 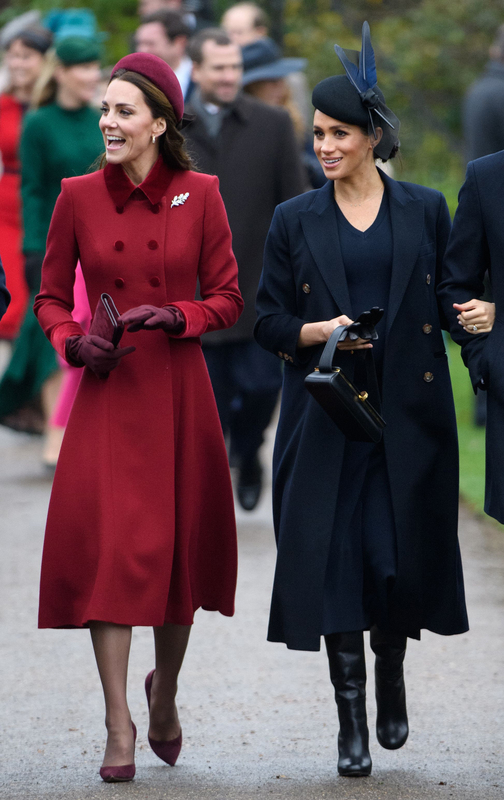 During a visit to Birkenhead recently, the Duchess revealed to a royal fan, Kim Thompson, that she is due to give birth near the end of April or beginning of May. 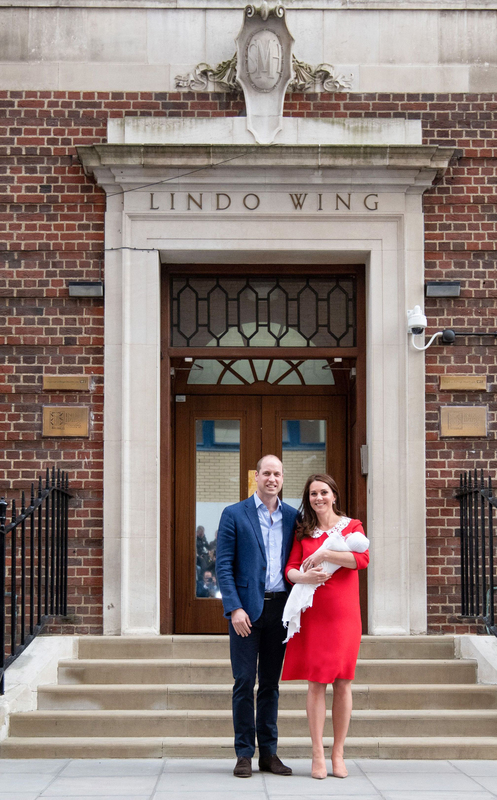 And there’s every chance that the Duchess would chose to have her baby at the private hospital wing, given that the Duchess of Cambridge welcomed all three of her children there. It would certainly be a comfortable stay, as each room has a private bathroom, satellite TV, Wi-Fi, a choice of newspapers, and parents are even offered an afternoon tea to celebrate their new arrival. But of course it doesn’t come cheap, with a private stay in one of the suites estimated to cost around £7,000. However, with Prince Harry and Meghan’s impending move to Frogmore Cottage in Windsor, giving birth in London may not be the easiest choice. It’s around a 25 mile drive from Berkshire to the capital, and could take the couple over an hour in London traffic. Some royal fans have suggested that an easier option for the Duke and Duchess could be the Frimley Park Hospital in Surrey, where Sophie, Countess of Wessex, gave birth to her two children Louise and James. It would be a much shorter, 15-minute drive, and of course far closer to Harry and Meghan’s new Windsor home for when they’re ready to take their new arrival home.